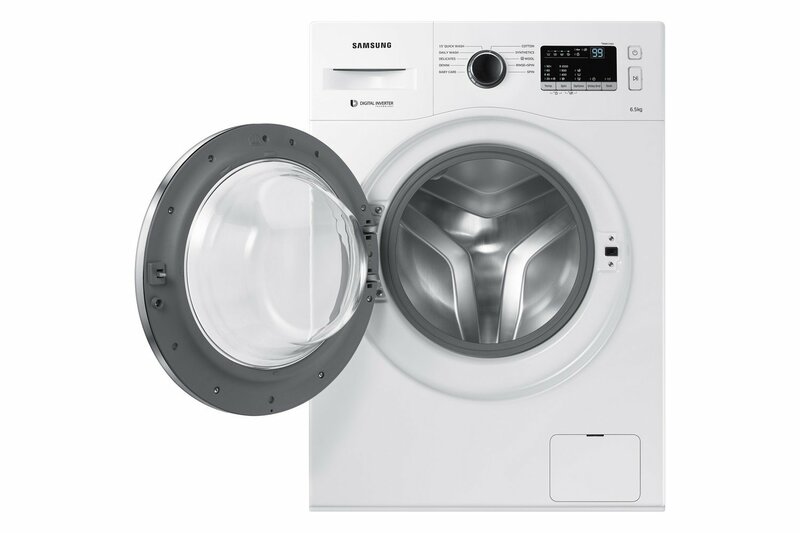 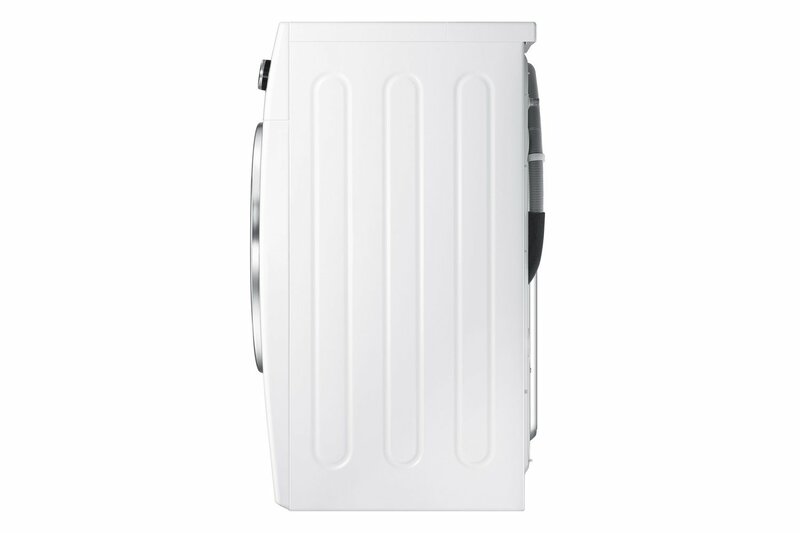 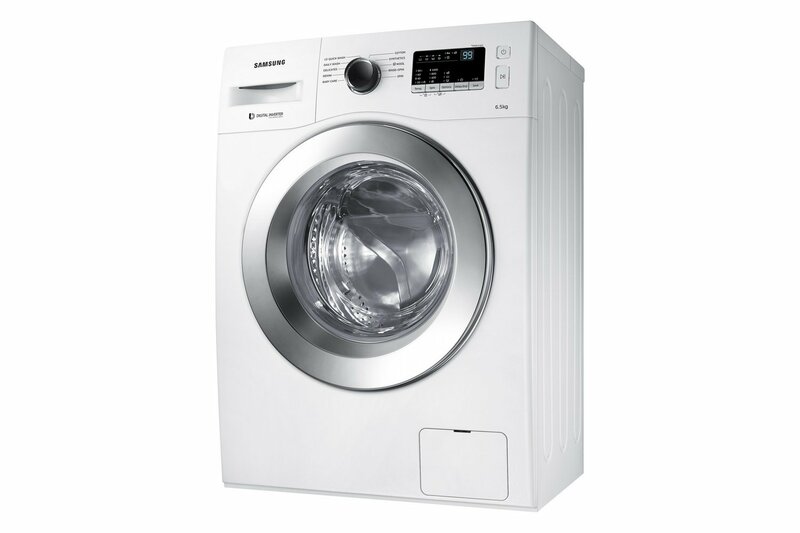 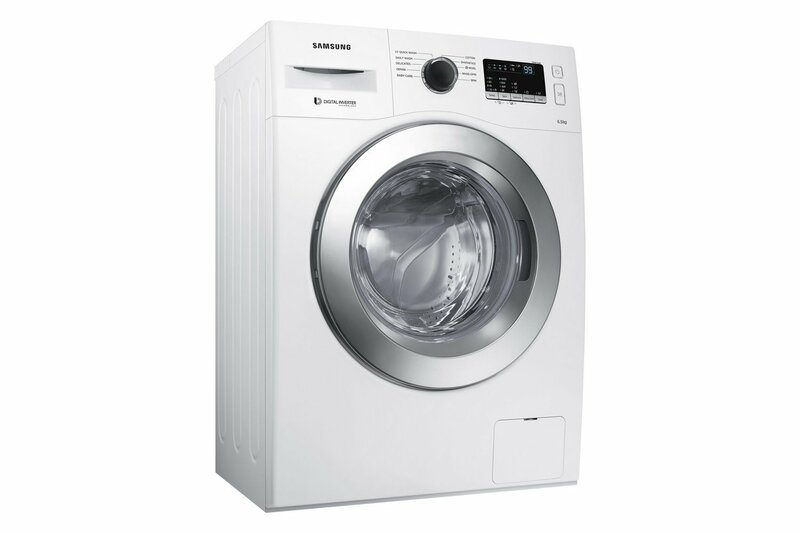 Samsung washing machine comes with a digital inverter motor delivers superior energy efficiency, minimal noise and exceptionally long-lasting performance, so it’s certified to work for 20 years, backed-up by a 10 year warranty. 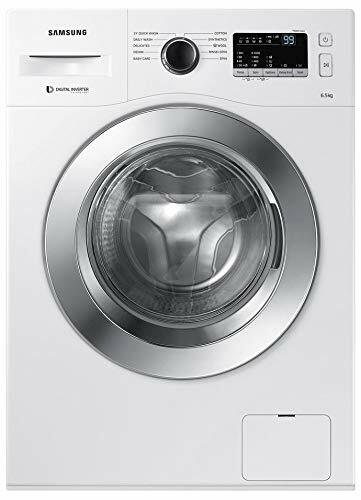 Gentle fabric care the diamond drum’s unique soft curl design with smooth, diamond-shaped ridges is supremely gentle on your clothes. 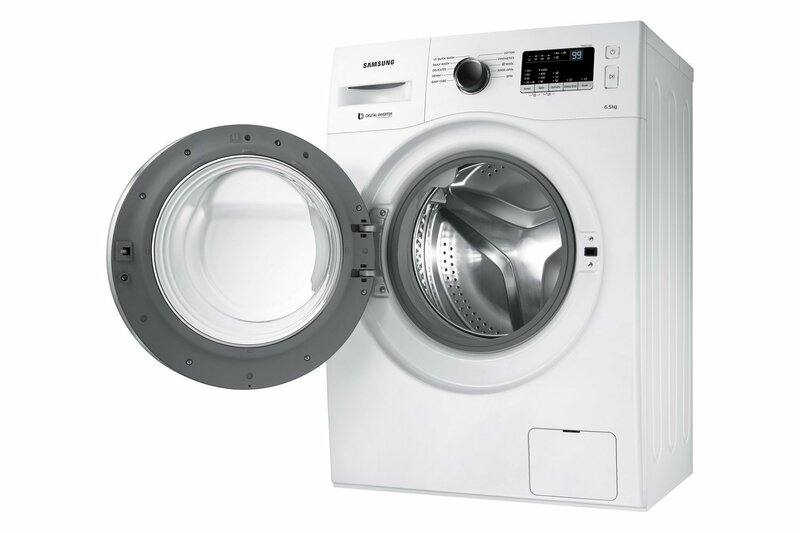 Its small water exit holes also help protect fabric by preventing clothes from becoming trapped.